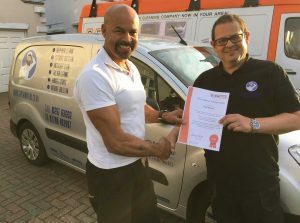 Why choose an Outside and Jet Wash cleaning training package? 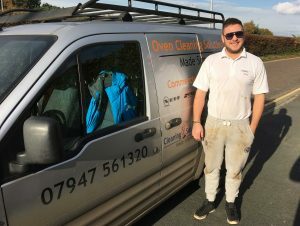 Jetwashing and exterior cleaning is a lucrative industry, private individuals and businesses are always in need of exterior cleaning services from graffiti and chewing gum removal on pavements, walls and drives to roof and gutter cleans. Training with The King Academy over joining a franchise offers the following potential benefits. Who are South Coast Jet Washing? South Coast Jet Washing, formed in 2010, was created due to popular demand by our existing customers being served by our popular Oven and Carpet cleaning companies “OvenKing” and “CarpetLocal”, with many customers asking us if we knew and could recommend block paving cleaners in Bournemouth, this made us think, why can’t we undertake these jobs, providing an excellent service to our existing customers! So we set out to learn about block paving cleaning in Bournemouth! We gathered the necessary knowledge, acquired the correct cleaning tools and undertook extensive training courses to learn the ropes on effectively cleaning and sealing block paving. After 3 months of training, we were ready and advertised on our main website to offer our new service! The enquiries came in steadily and made us realise the potential we had in offering this service to the rest of the south coast, so we decided to create www.southcoastjetwashing.co.uk. 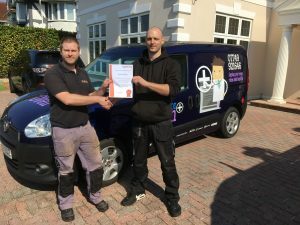 We now have 4 years of block paving cleaning experience under our belts, with our correctly trained staff complimented by our industrial grade cleaning technology we are able to provide all forms of masonry cleaning in Bournemouth. 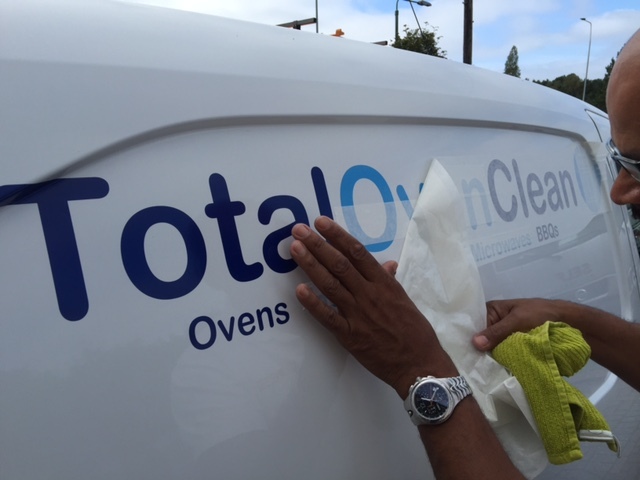 Our training only, startup and startup extra packages all include the vitally important and comprehensive oven cleaning training. This training includes industry leading outside and jet wash cleaning specific business coaching. We offer a range of packages so as we can best accommodate all trainees, our 4 day packages are the main stay and will give a full and comprehensive training course covering all facets of outside cleaning. We do also offer reduced duration packages; 1, 2 and 3 day training only courses, if you want a taste of what jet wash cleaning is. As well as our 2 day startup and startup extra packages for if you are a hands on person or come from a similar industry and would like to get into the industry. Starting your own oven leaning business doesn’t have to be a daunting and overwhelming experience. With The King Academy and cleaning training you can expect all the back up, training and support required to help make that jump from employment, into the profitable world of business ownership. 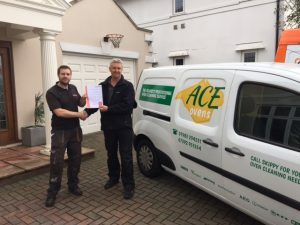 Working as a King Academy trained graduate is very simple, our industry leading training enables you to offer a professional service that leads to repeat business and a solid reputation in your local area. The cleaning industry has the potential to generate you earnings of over £1000 a week if you put in the work. We ensure that you leave our offices with all the knowledge to enable you to go and start cleaning exteriors on the way home! The extra package includes for you The King Academy expertise not found elsewhere for setting up your entire corporate style from your website and email addresses through to flyers, business cards and van livery. We make sure that you leave us with a clean and professional looking company image and the knowledge to backup that style with excellent cleaning capabilities.